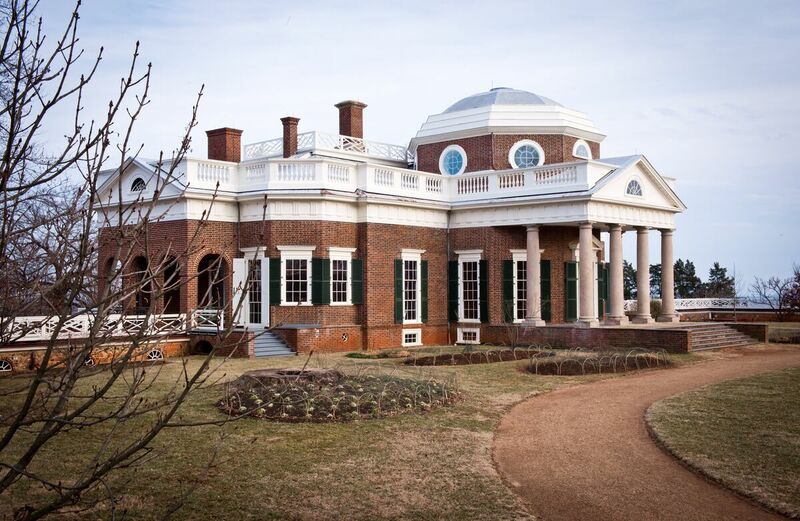 Jefferson's Monticello Makes Room For Sally Hemings As part of a restoration initiative to interweave Monticello's dynamic history, a new exhibit at Thomas Jefferson's Virginia estate gives humanity to an enslaved woman who bore six of his children. A new exhibition at Thomas Jefferson's Monticello estate in Charlottesville, Va., displays artifacts from Sally Hemings, in her living quarters. Jefferson fathered six of her children. Until now, the slaves who lived at Monticello, Thomas Jefferson's Virginia estate, existed largely in the background. On Saturday, Monticello unveiled new exhibits designed to amplify hundreds of people whose enslavement helped create and run the Founding Father's grandiose home. One of the most well-known of these slaves was Sally Hemings. She's widely believed to have been mother to six of his children, although that fact was once fiercely disputed by some. As NPR reported last year, Christa Dierksheide, a historian for the Thomas Jefferson Foundation at Monticello, says it wasn't until the 1990s that Hemings' story was included in the history of Monticello, as the narrative upset the reputation of Jefferson, the man who wrote "all men are created equal." Before Saturday, visitors could learn about Hemings and tour the living quarters of other slaves. Now, in the newly renovated space believed to be Hemings' room, Monticello sheds light on who she was as a human. Thomas Jefferson's Monticello estate photographed in 2014. Gayle Jessup White, who helped launch the new exhibits, is a descendant of Sally Hemings' brother and, through another ancestor, of Thomas Jefferson. White says Hemings' room would've been part of the main house, in a cellar-like area of what the museum calls the South Wing. 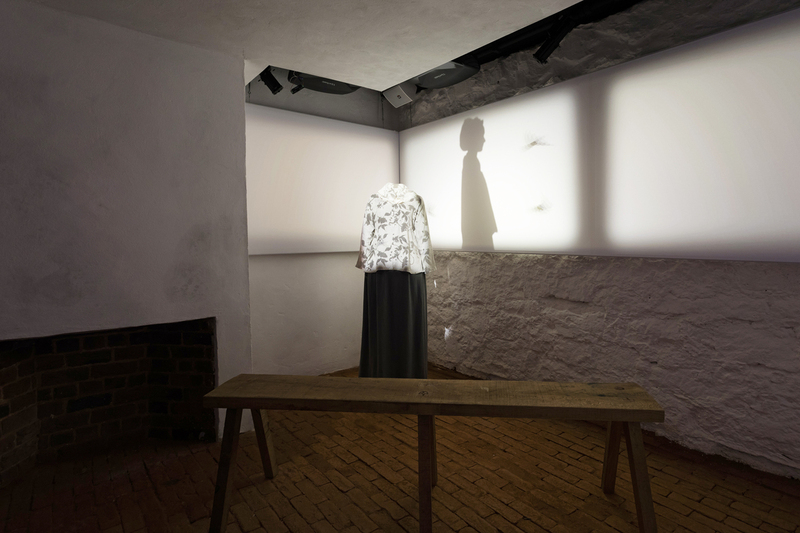 "It's not a recreation of what her room would've looked like at the time, but rather, a presentation of Sally Hemings as a fully-dimensioned human being: a mother, a sister, a daughter, a world traveler," White says. Like all of the enslaved people here, White says, Hemings was multi-dimensional. "That's the story that we want the public, our guests, to understand." Previously, Monticello held two separate tours — one of the house and one of Mulberry Row, where the enslaved people lived and worked. In other words, visitors could decide whether to experience this darker side of history. But by introducing new exhibits that are interwoven into one tour, Monticello acknowledges the dynamic experience helps complete its history. "Going forward, guests will have a tour that is all-inclusive, that tells the story not only of Thomas Jefferson and his family but of the enslaved families as well," White says. "It's not just about Thomas Jefferson, it's about the people who made Thomas Jefferson's life possible. And that would've been the enslaved people who kept this plantation running." Many Americans don't want to confront our country's ugliest period, she says. "But at Monticello we're giving humanity to people long forgotten. And the people to whom we're giving humanity are my people — they're my family." NPR's Elizabeth Baker and Martha Wexler produced and edited this story for broadcast.